Directed by Jayce T. Tromsness who directed our Angels in America: Parts I & II, The Merchant of Venice, November, and The Complete Works of William Shakespeare Abridged among others. Performance is 75 minutes with no intermission. 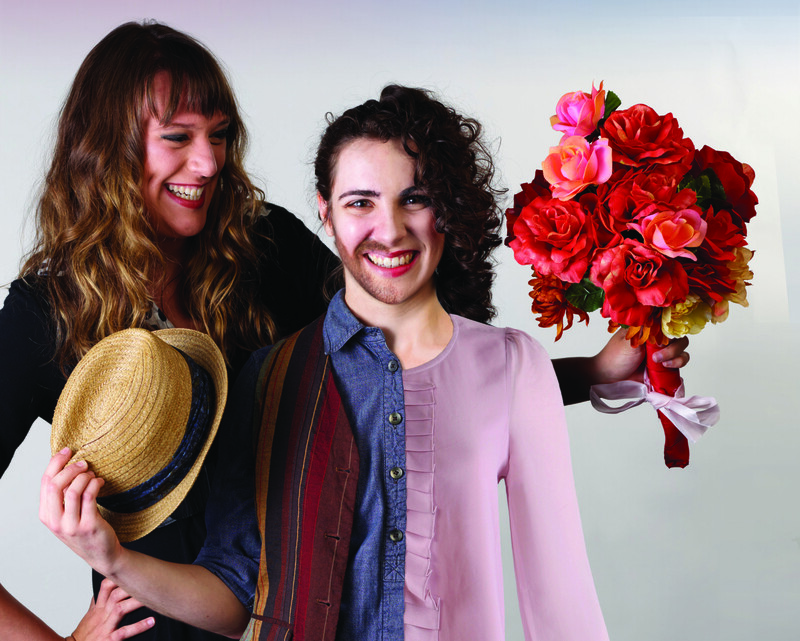 TWELFTH NIGHT is full of disguises, mistaken identities, love triangles, and practical jokes. After Viola is shipwrecked on Illyria, she disguises herself as the man Cesario, gets a job serving the Duke Orsino, and falls in love. Orsino instructs Cesario to help him win the affections of Lady Olivia, but Olivia falls in love with Cesario. Add in practical jokes from Sir Toby, Maria, Andrew Aguecheek, Feste, the reappearance of Viola’s twin brother Sebastian at exactly the wrong time, and you have a Shakespeare comedy that everyone is sure to enjoy! Featuring Angelina Mussro, Prentiss Standridge, Crystal Stewart, Mallory Pellegrino, Stephen Brown, Josh Jeffers, and recent Warehouse Conservatory graduate, Christopher Paul Smith. This program is funded in part by the Metropolitan Arts Council which receives support from the City of Greenville, BMW Manufacturing Company, Michelin North America, Inc., SEW Eurodrive and the South Carolina Arts Commission.